Some time back we were asked if we had ever thought of putting together a book geared to help a couple in planning the most important day in their lives. Well, we unveiled our first magazine in 1992. Through our travels and networking we have seen many books geared to help plan your wedding. We feel our book is a “best of the best” type wedding guide geared to the people in OUR area. 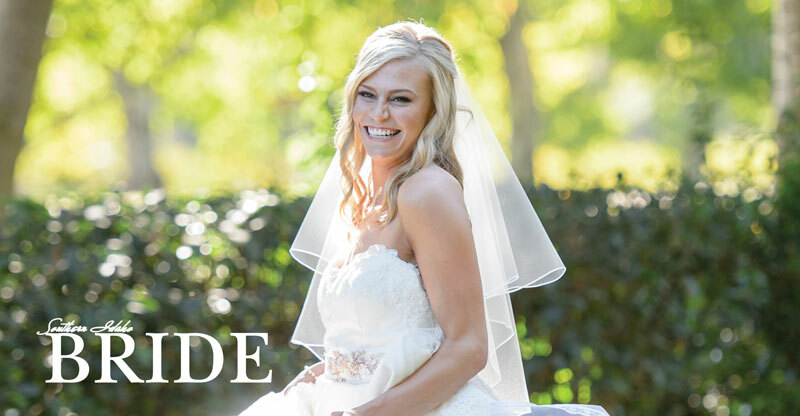 Unlike national publications written by executives in New York hi-rises, Southern Idaho Bride is written locally by local people that know Idaho and how things are done here. As DJs and MCs we have entertained at thousands of successful weddings and seen a lot of mistakes, bloopers and “oops” take place. The best advice we can give is NO WEDDING GOES AS PLANNED! So expect a few problems and “quirks”. Think of it as one big play with you and your groom as the lead stars. If someone forgets his or her part, forget about it and cherish every moment of your special day. In this magazine you will find the names of the foremost wedding businesses in the Magic Valley and Sun Valley areas. We picked only the ones that were willing to help us make this book affordable to you at no charge. Although there may be other wedding businesses in the area, our advertisers are the ONLY such businesses we recommend due to the time, care and funding they have provided so you can plan the perfect wedding. We ask that you please patronize our advertisers and let them assist you with that once in a lifetime, storybook wedding you’ve always dreamt of having. © 2016 Copyright by Southern Idaho Bride All rights reserved.